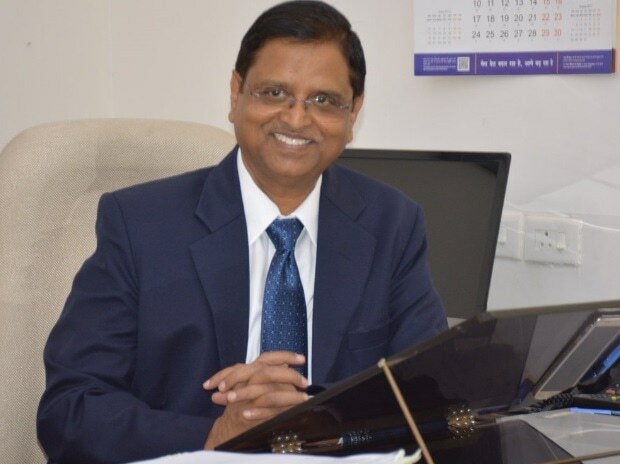 Economic affairs secretary SC Garg Saturday blamed the lack of real-time data for the ongoing crisis in the shadow banking sector and also called for sound regulations to help develop the sector in an orderly manner. Garg also called for a better and mature understanding of the funding needs of NBFCs saying they need large, long- term funds. Addressing the same event, banker Uday Kotak, who heads IL&FS now, said as financial conglomerates grow, there is a need to ensure that inter-group and intra-group transactions gets much higher attention. "There is no move (to stop printing of Rs 2000 notes).These notes remain in circulation and are available and nearly Rs 7 trillion are in circulation today," Garg said.